This post was originally published on Feed the Future's Medium blog site. Women lead approximately one-third of small- and medium-sized enterprises (SMEs) in emerging markets. Despite this, they remain disproportionately underserved and often face less favorable terms for financing and access to other essential resources to build, sustain, and grow their businesses. In fact, more than 40 percent of surveyed women-owned SMEs in Africa cite access to finance as a major barrier to growth. At the same time, investors and businesses alike are not always “ready” to take risks in less-certain markets for financial and impact return. This is why Feed the Future invests in businesses, specifically women-owned enterprises, which drive the rural economy. “In many ways, our very future depends upon ensuring that women have the tools and the opportunities that they need that give them and us a real chance to thrive.” — USAID Administrator Mark Green. Last November, at the 2017 Global Entrepreneurship Summit, USAID Administrator Mark Green launched the Accelerating Women Entrepreneurs Award to help women in Africa take their businesses to the next level by providing winners with acceleration services, including investment readiness consulting, investor matchmaking support, and business analysis. We received many impressive nominations. A panel of development and business experts selected the winners. Helping entrepreneurs like our winners, Affiong and Edith, gain greater access to finance and other business resources is critical to promoting inclusive growth. We are excited to bring women to the business table and take their local enterprises to the next level to empower more smallholder farmers, especially women, improve household livelihoods, boost economies, and open markets. Without Further Ado, Meet the Winners! Nature’s Bounty and Health Products Ltd., better known by its brand name, ReelFruit, is a dried fruits and nuts packaging and distribution business based in Lagos, Nigeria. The company is a major shareholder of a subsidiary farming business that produces fresh mangoes sourced from smallholder farmers. Affiong Williams, the CEO of ReelFruit, plans to invest across the value chain to expand production capacity of new smallholder farmers to supply raw materials for their business. It already sources from producers in Nigeria and also imports fruit from other countries to supplement local sourcing. 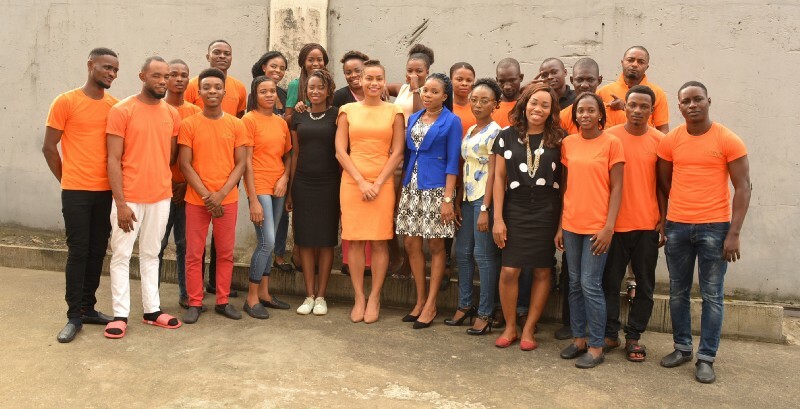 Affiong shares her journey to entrepreneurship in this blog post. Rockland is a poultry farm located in the Ejura-Sekyere district in southern Ghana. Its primary activity is egg production, with a bird population of 70,000 laying hens. Edith Wheatland started Rockland to provide support to women-owned smallholder farms through an outgrower scheme that includes access to feed and vaccines on flexible payment terms, as well as equipment and technical training. 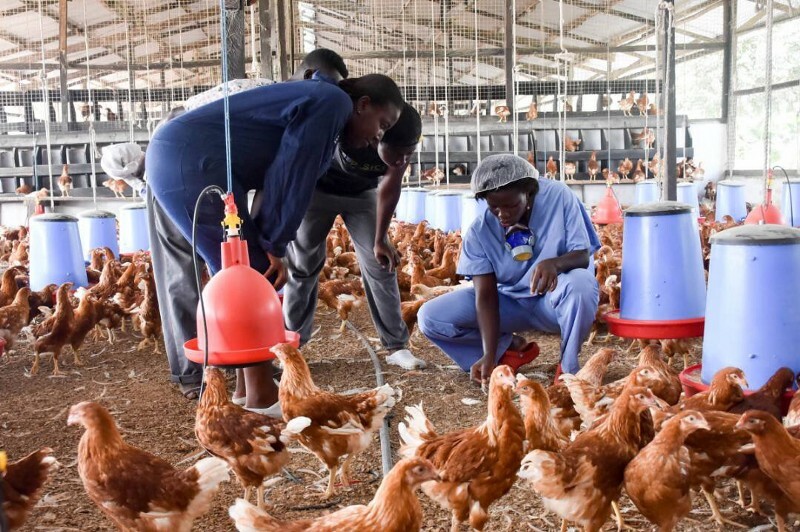 Rockland aggregates eggs from the out-grower scheme and sells them to the larger market, providing a reliable market outlet for these small-scale farmers. Feed the Future sat down with Edith to talk about the impact of her business and the challenges she has faced. Announcing Accelerating Women Entrepreneurs Prize!